alaTest has collected and analyzed 19 reviews of ASUS Vivobook E200 11.6 Inch Atom 2GB 32GB Laptop - Gold. The average rating for this product is 3.8/5, compared to an average rating of 4.1/5 for other products in the same category for all reviews. People really like the battery and size. The usability and design are also mentioned favorably. Some have doubts about the reliability and performance. We analyzed user and expert ratings, product age and more factors. 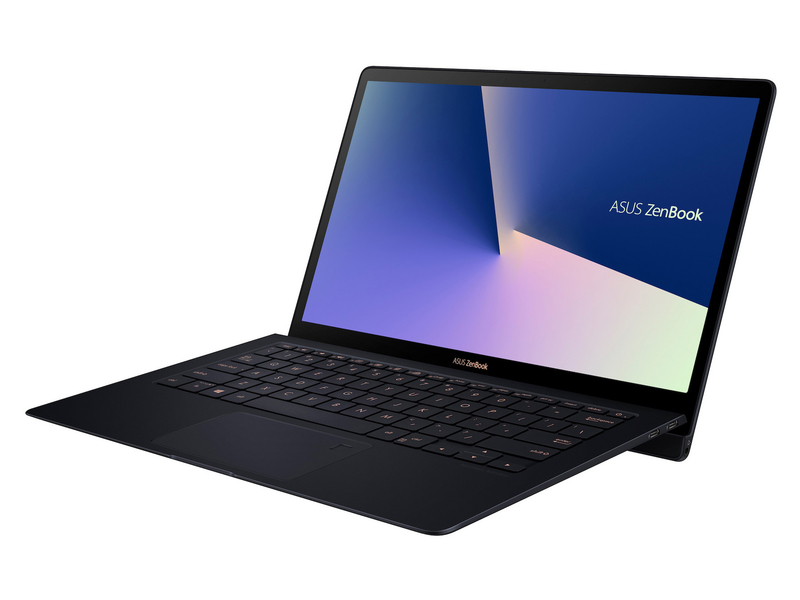 Compared to other products in the same category the ASUS Vivobook E200 11.6 Inch Atom 2GB 32GB Laptop - Gold is awarded an overall alaScore™ of 86/100 = Very good quality. A gift for myself. I loved the design and I bought for my husband as well. Came with a cracked screen. I took it back after unboxing and was told at store that i must have done it and cant exchange it. Its gone in the bin, best place for an awful product and will never shop with argos again. Buy one at your own risk. Yes I read all the reviews. This is a comp!eye wasted of time.